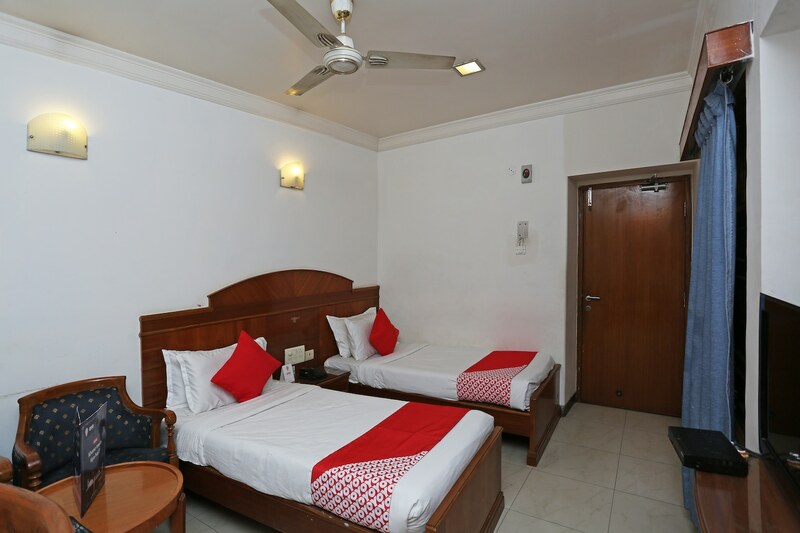 Hotel Aditya is an exemplary hotel offering a ravishing stay at affordable prices. The hotel is a fine marvel of good architecture. The rooms are spacious and very meticulously designed with some of the most tasteful furnishings. Comfort is at the centre of every piece at this exquisite hotel. The hotel offers free internet access to its guests. Besides basic amenities, some of the additional facilities offered to the guests include parking, conference room, laundry, and card payment option. Connected very well to the rest of the city, this place is perfect for both, business as well as leisure travellers.